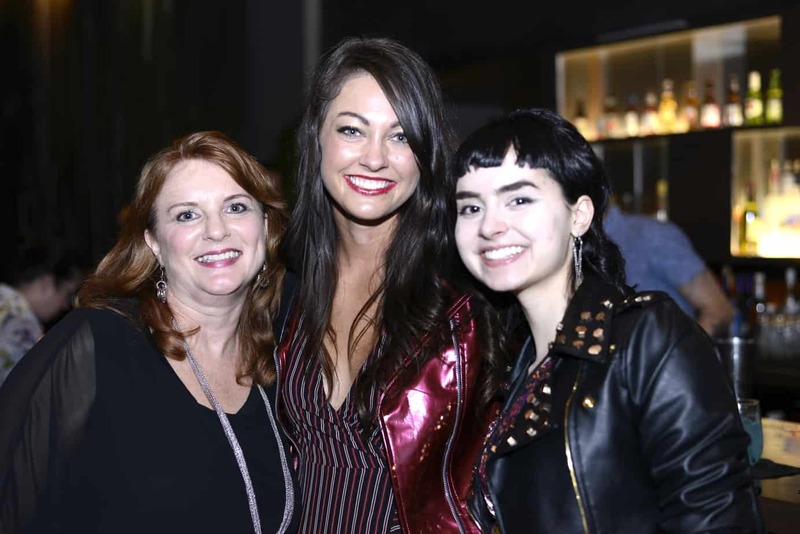 Fashion Mingle Networking Party at ROW NYC 2018: A Sizzling Success! 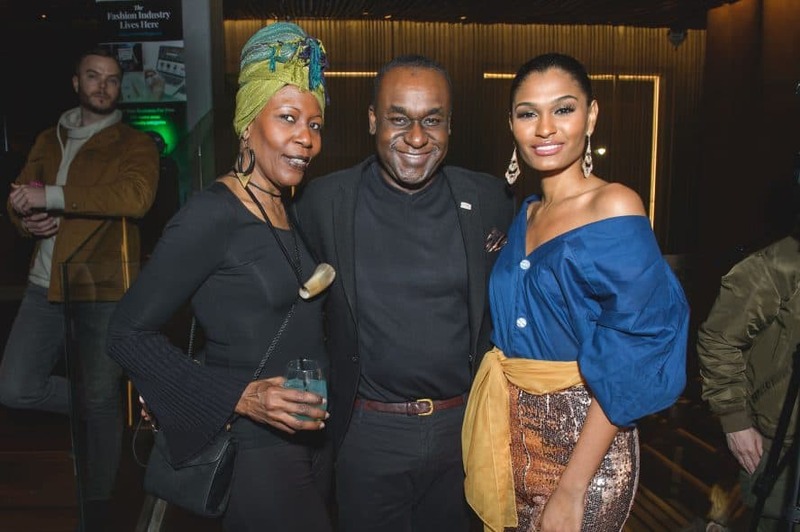 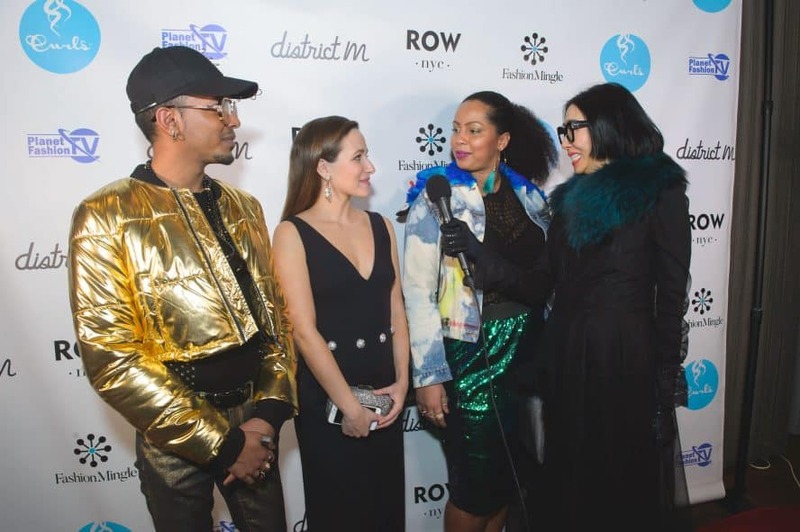 Fashion Mingle Networking Party at ROW NYC Feb 11th 2018: A Sizzling Success! 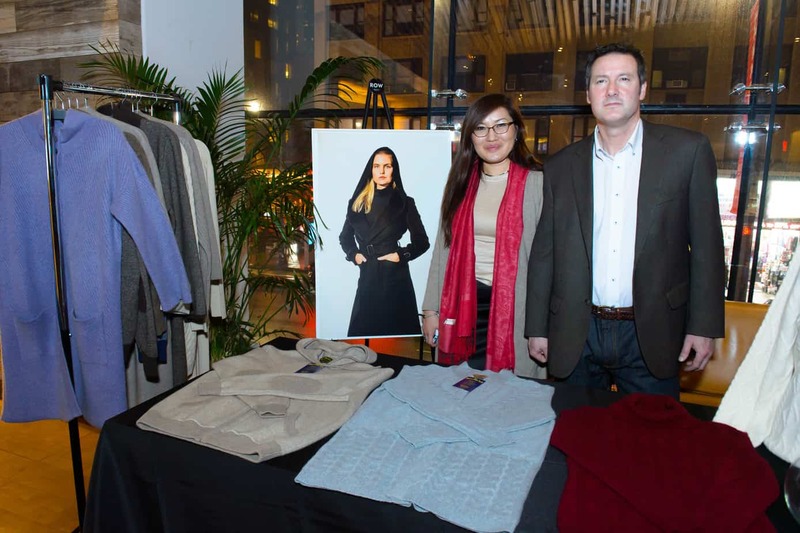 Fashion Mingle hosted its second Networking Party during New York Fashion Week on February 11, 2018 at ROW NYC. 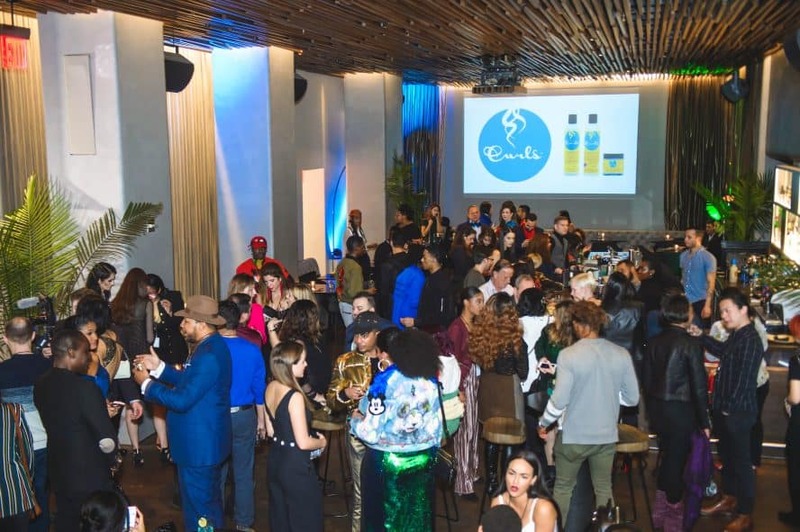 The event was designed to provide networking opportunities for either fashion industry professionals who come to attend the runway shows or work behind-the-scenes at NYFW. It was a sold-out event! 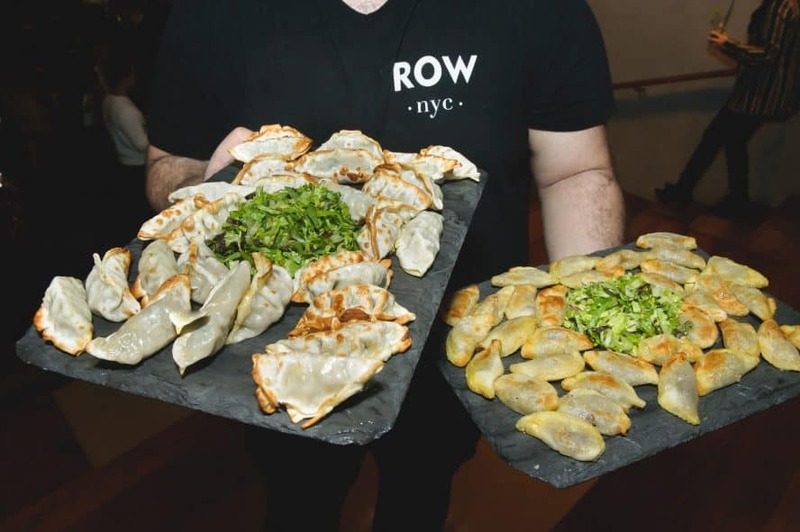 The networking event was attended by makeup artists, hair stylists, fashion photographers, models, fashion designers, PR professionals, editors and bloggers from across the United States and around the world at ROW NYC, one of New York’s most stylish lifestyle hotels, at 700 8th Ave in the fashion district. 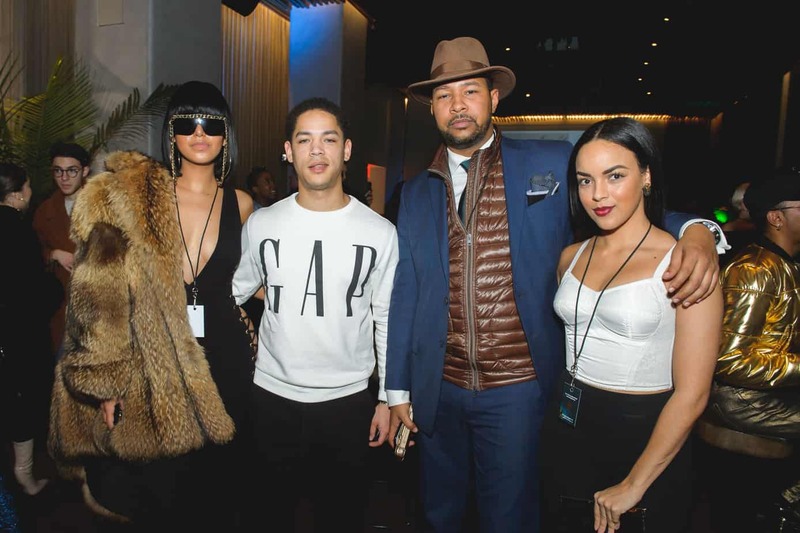 The night opened with a VIP experience featuring red carpet interviews with hostess Dora Spectacular, the exclusive Mingle Martini cocktail and hors-d’oeuvres served by District M. Over 300 fashion professionals attended and exchanged business cards and planned collaborations. 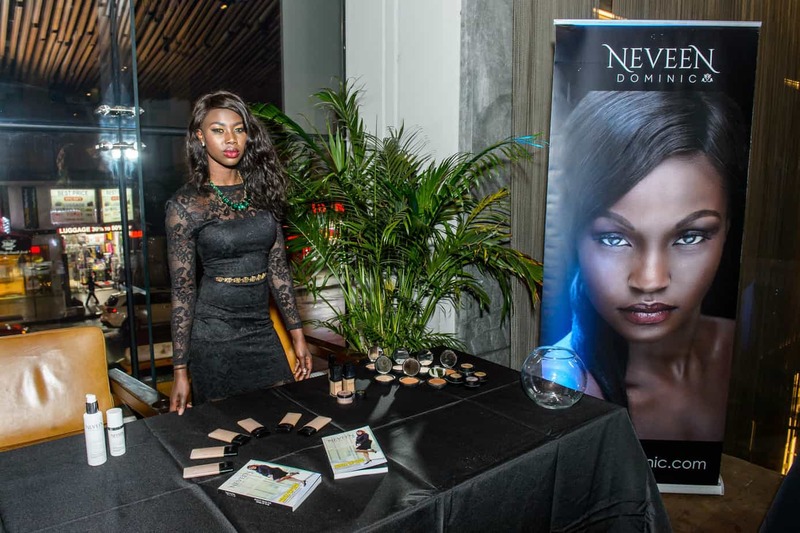 Attendees enjoyed exclusive vendors Neveen Dominic Cosmetics and Marco Polo and giveaways featuring a custom jewelry design fromMichelle Pajak Reynolds Jewelry and custom moto jacket from Jessica Faith Marshall. Attendees received Fashion Pro On The Go swag bags featuring makeup from Paint Cosmetics, Rae Cosmetics, Neveen Dominic Cosmetics, hair products by CURLS, and earrings by Soul by Tapti Tapa, lipstick pens from ROW NYC, and Redd Energy Bars. 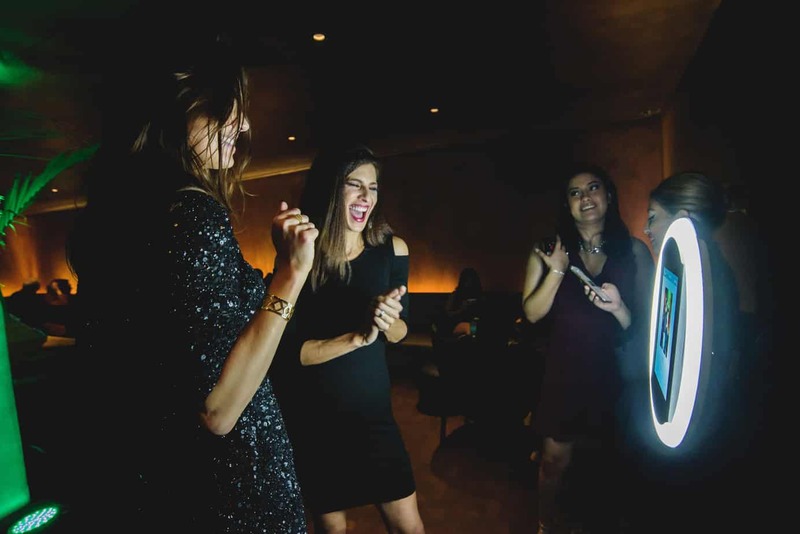 Guests thoroughly enjoyed capturing the excitement of the evening with a photobooth from My Event Is The Bomb. 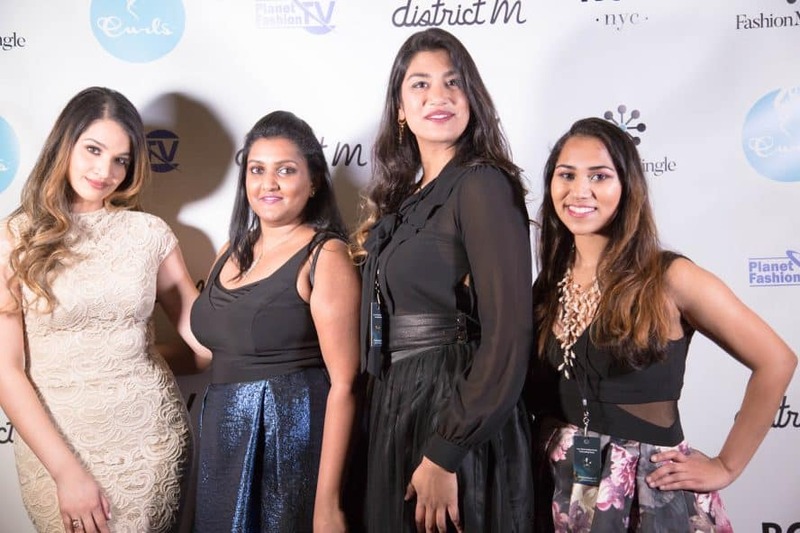 VIPs spotted on the red carpet and throughout the event included Diandra Barnwell (E! 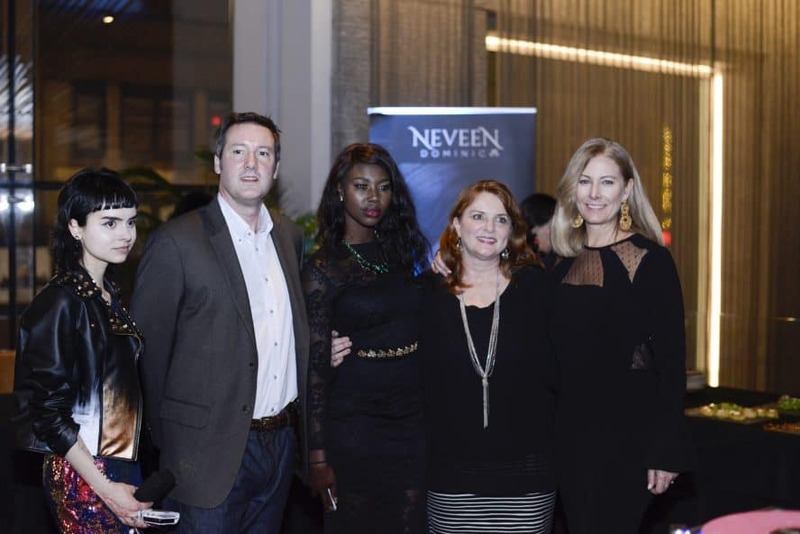 So Cosmo), Jeremy Carver (CW Supernatural), Christopher Collie (Senior Editor at Large at Fashion Week Online & GQ Insider), Francesca Baker (Conde Nast Executive), Caribbean Rising Star Arita (Singer at Tempo Networks), Ray Diaz (Actor & Model), and CBS host Deborah Gordon. 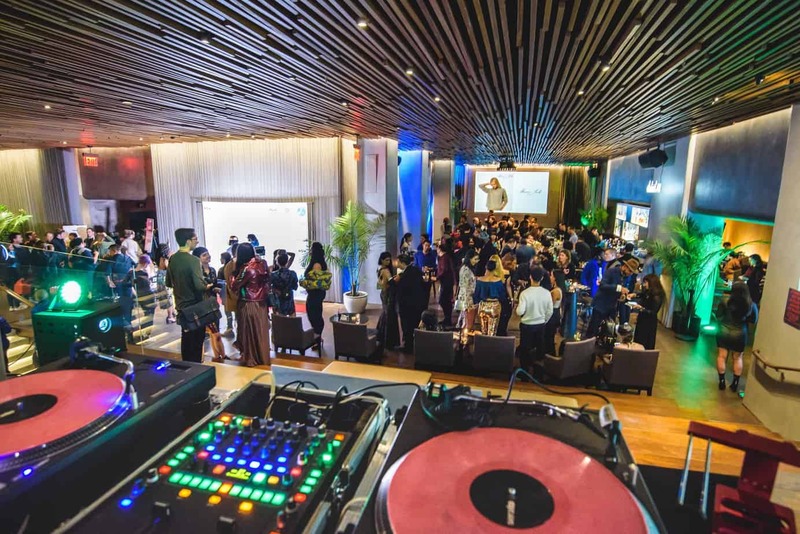 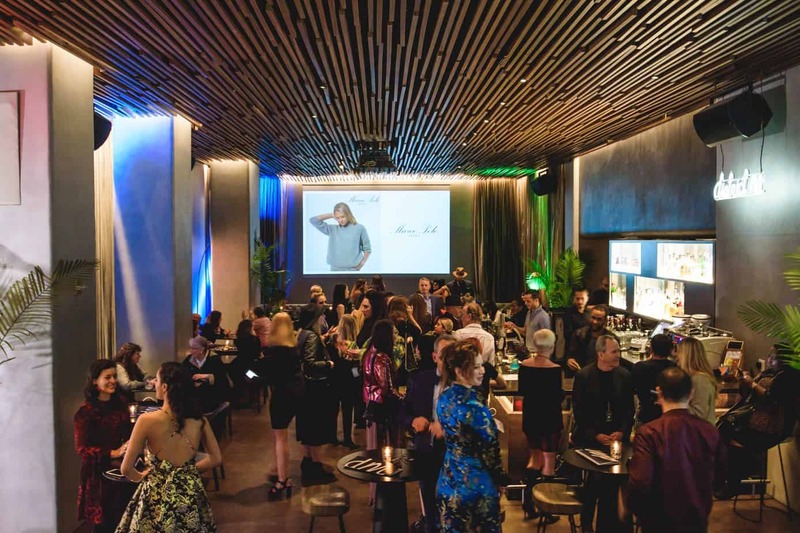 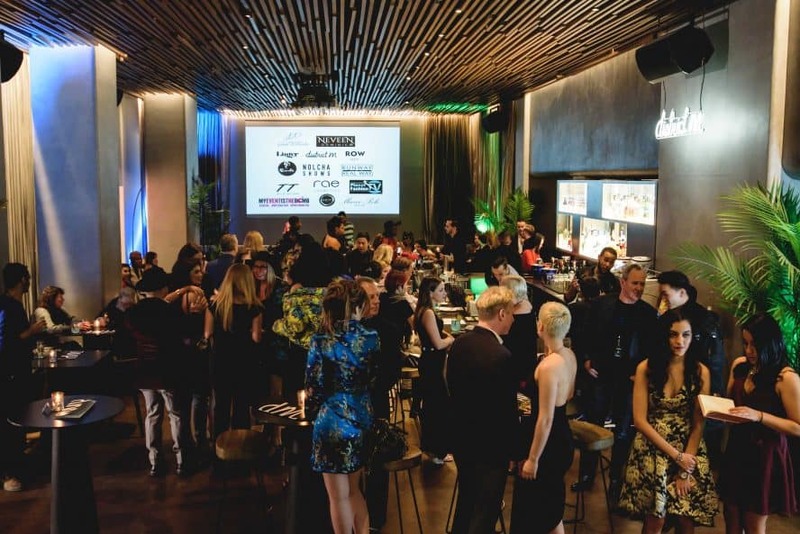 Fueled by the success of their September 2017 and February 2018 NYFW networking parties, Fashion Mingle will host a NYFW Networking Week September 5-11 that will feature panel discussions, mentor meetings, in addition to their third networking cocktail party. 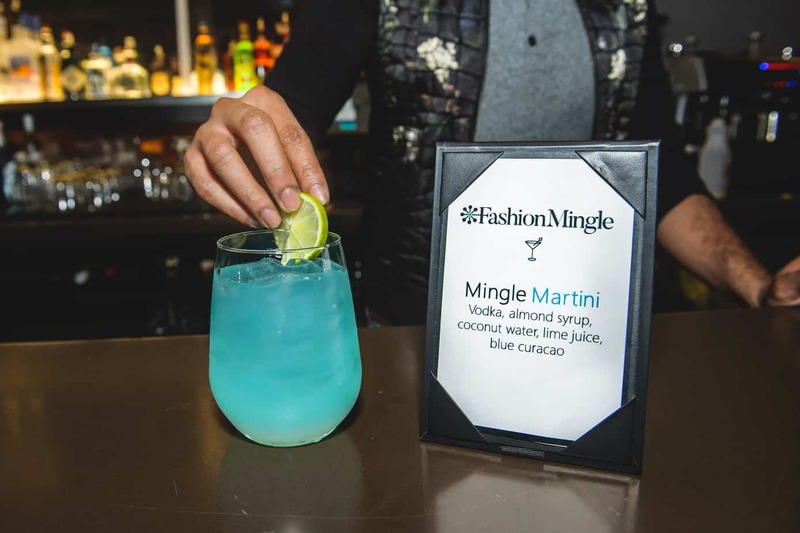 Those interested in sponsoring the September NYFW Networking Week are encouraged to contact Beth Smith. 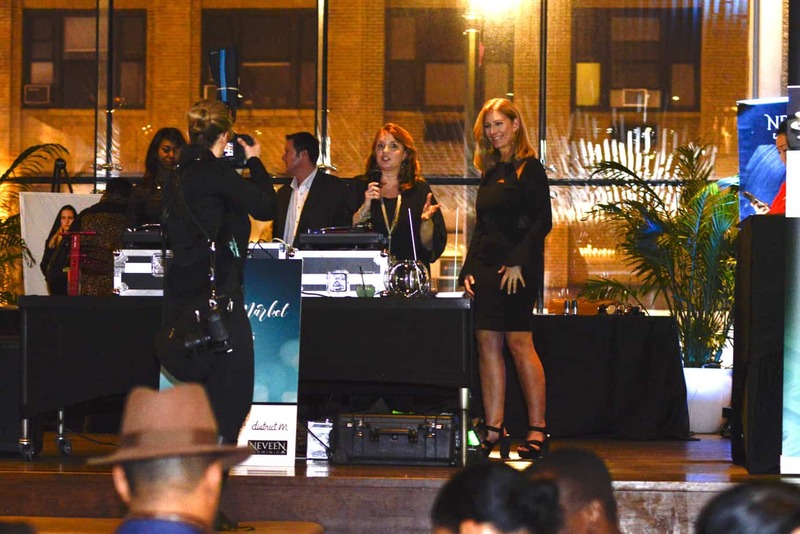 Previous sponsors include Brooklyn Fashion + Design Accelerator, CURLS, Glam&Go, Human B, Linger Magazine, Marco Polo Style, Michelle Pajak Reynolds Jewelry, Mood Fabrics, Nolcha, Paint Cosmetics, Queen of Raw, Rae Cosmetics, Redd Energy Bars, ROW NYC, Runway the Real Way, Soul by Tapti Tapan, and TheSalonGuy.